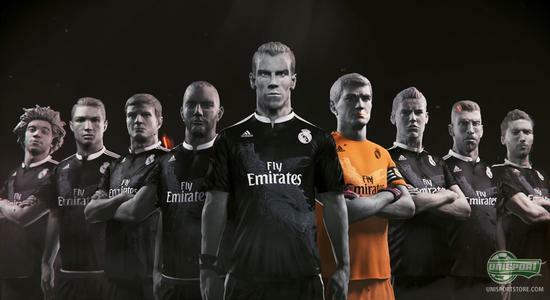 Real Madrid and adidas recently took centre-stage, when the new black dragon-inspired away-kit was unveiled. The design for the shirt was made by Yohji Yamamoto and adidas also used the occasion to create a special Yamamoto F50 Adizero boot. Now they are finally ready to show off the new set in action, when Real Madrid tonight play Ludogorets in the Champions League. 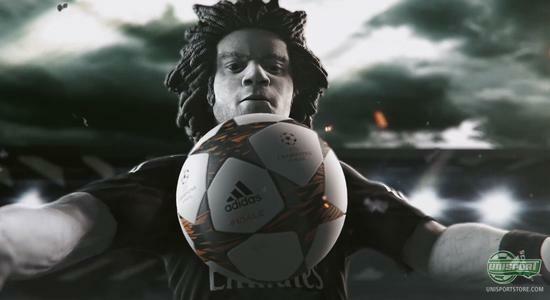 With the words ‘Wear it or fear it’ adidas have really shown off the daring and exciting side of Real Madrid’s new third shirt for this season. Adidas took a bit of a design risk, when they unveiled the home and away-shirts in with pink themes, but if you thought they were going to slow down for the third shirt, you would be gravely mistaken. The third shirt for the Champions League winners is made with dragon graphics on the front, so there is plenty of reason to fear them. Wear it or fear it. Find Real Madrid’s new 3rd shirt right here – just €78. 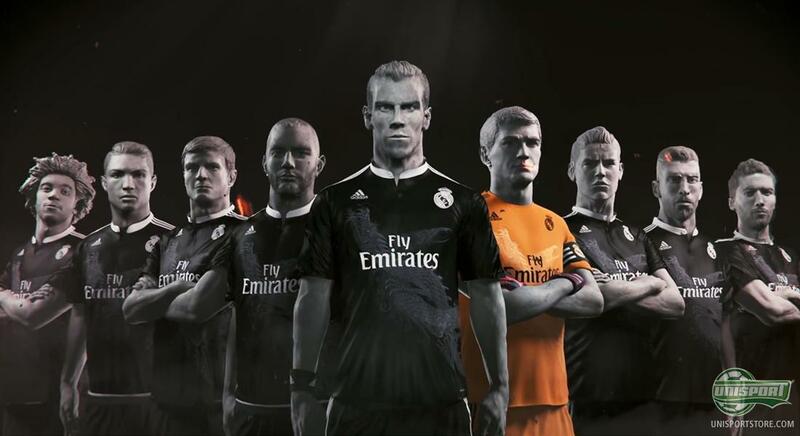 The Champions League is going to centre of attention, when Real Madrid for the first time wear their new 3rd shirts. Just like the ground breaking F50 Yamamoto, it is the Japanese designer that is responsible for the new third shirts look. 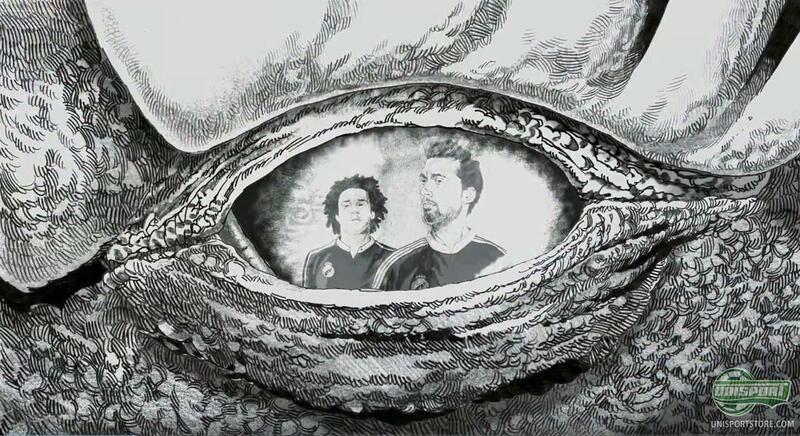 The two dragons, the King Dragon and Dragon Bird, each symbolise grandeur and decisiveness – two values that Real Madrid’s players certainly can relate to. The black colour has been picked, because Yohji Yamamoto’s favourite colour is, well black. And that might surprise a few, when taking into account the last couple of boot colourways made by adidas and Yamamoto, which were made with explosive and flashy colours. 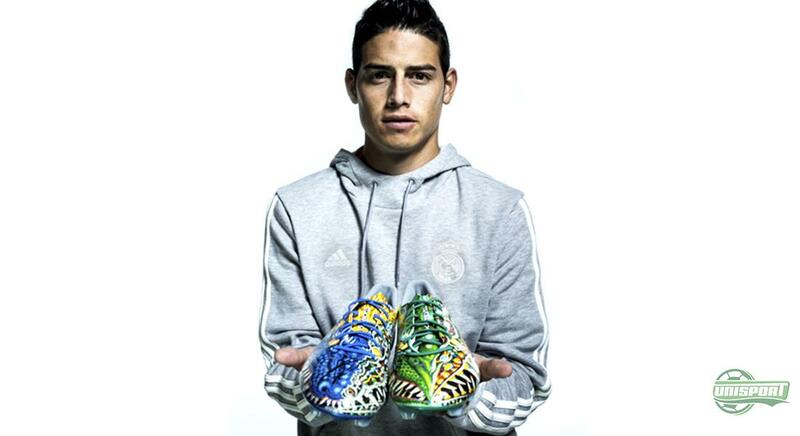 The newest version of the F50 Adizero Yamamoto was unveiled in two different very colourful versions, one blue and the other green. The model came in a very limited range, but a couple of the Real Madrid superstars got their hands on the new boot along the way. 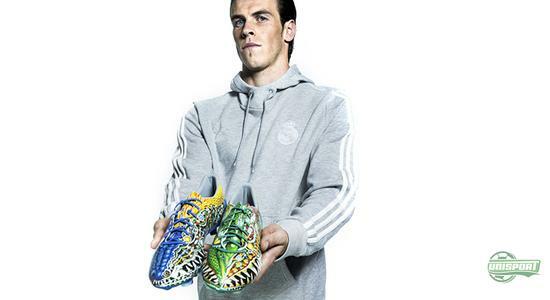 Dress like the rest of the Real Madrid players and wear Yamamoto fashion. 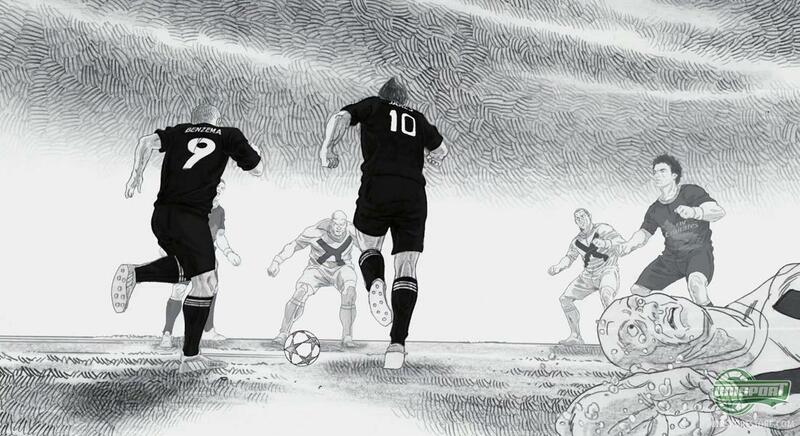 And it looks like they are planning to go full on Yamamoto mode tonight, when they visit the Champions League debutants from Ludogorets Razgrad. Among the players you will see Bale, James and Benzema wearing the F50 Adizero Yamamoto. It will exciting to see if the wild design can scare the opposition off. Tonight Yamamoto will be everywhere on Real Madrid, when they look to build on their good start in the Champions League. The question is if the clothes and boots will have the desired effect on the opposition, with the vicious dragon design. What do you think?